What is ABeCeDarian? ABeCeDarian is: 1. One who teaches or studies the alphabet. 2. One who is just learning; a beginner. Once you know this, you will begin to understand the concept behind ABeCeDarian Company and the Interactive A Workbook they have available for you and your children. ABeCeDarian Interactive A Workbook is just that, an interactive workbook. 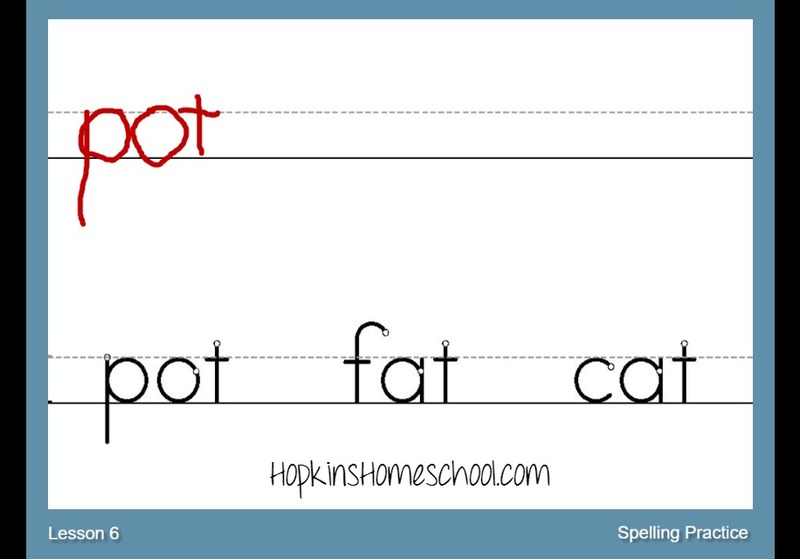 This is just like any print workbook that you would order and have your child work from, only this is available online. We have used it on the laptop and the iPad. I personally loved the iPad better because Little Miss was able to use the stylus when she needed to write instead of the mouse. ABeCeDarian is a multi-sensory approach to learning how to read, and Little Miss loved using this program as a part of her "new" kindergarten program! The Level A Interactive Workbook gives you one year of access to this workbook online. After you finish the first year, you are able to purchase additional years for a discounted price. The one thing you need to know about this interactive workbook is that it will take up to a minute to load and during this time your screen will be black. No big deal? Have you stared at a black screen for a full minute? In our fast paced world this is a long time. We did not have an issue with this, yes it took time to load, but we weren't worried. I actually didn't call Little Miss over until it had loaded so she knew nothing of the "slow" loading time. Each lesson incudes at least three different learning activities. These include things like word puzzles, tap and say, say and write and people talk to name a few. These are a great way to mix up the lessons and allow for all styles of learning. 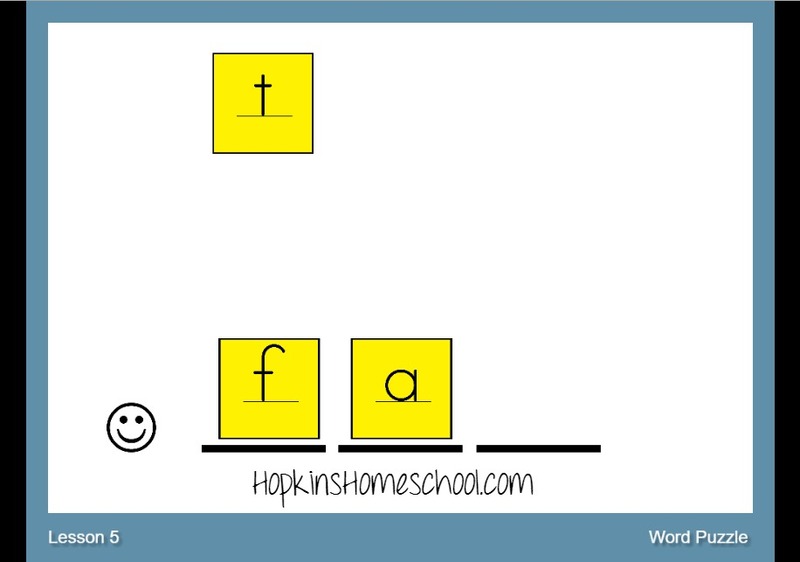 Your child should know basic sounds, as they will use those sounds to learn how to build words. This seems simple enough, but when you are doing a "game" style workbook, it is fun and not just simple. 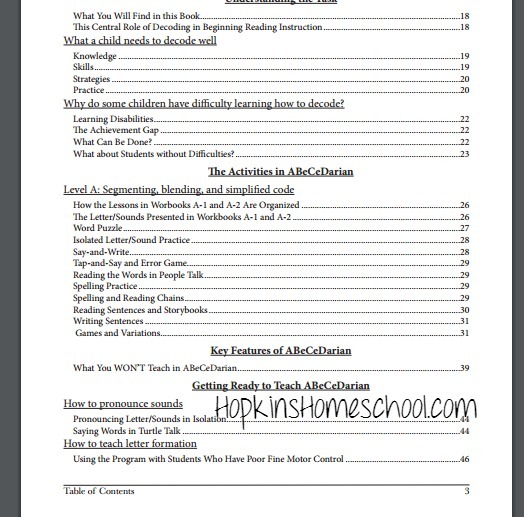 There is a teacher's guide that you can get to go with this workbook. This helped me to understand what we should be doing with each page. Not only that, but you have about 50 pages that will help you, and me, as a teacher learn how to better teach your child each of the different ways of learning included in this workbook. 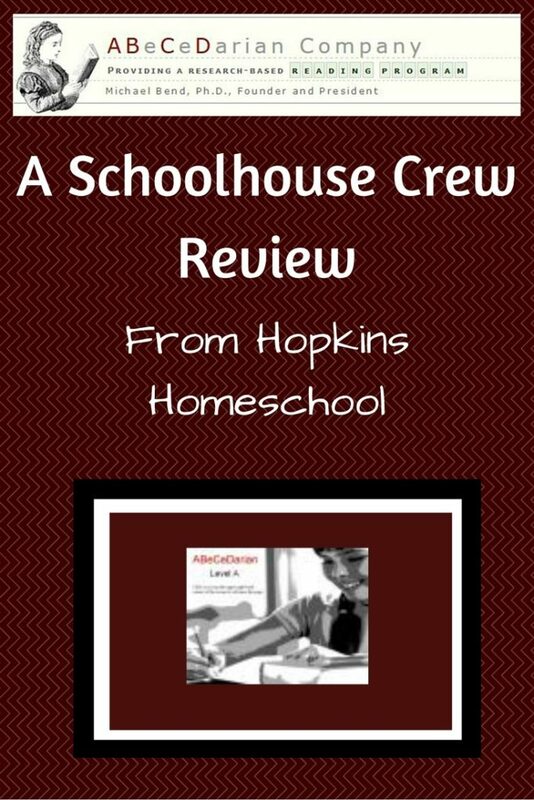 Mommy loves the old fashioned workbooks, yet the kids in this house love the technology they are growing up with, so this was the best of both worlds. 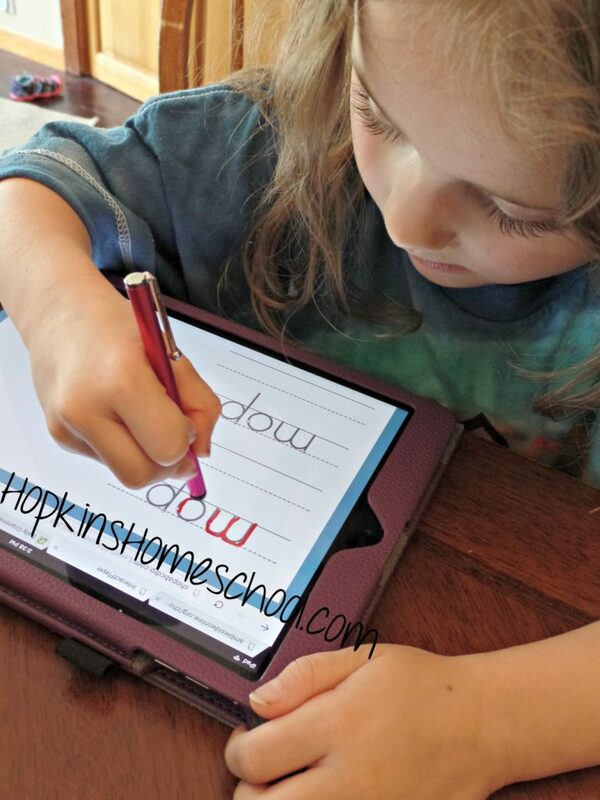 I could follow along with the workbook style and Little Miss loved the fact that she was on the iPad versus a piece of paper. Each week, I would plan to work through 4-5 lessons with Little Miss. Each of these lessons lasted us about 20 minutes. Little Miss was able to sit through this most of the time, but on the days she was overly active, we would split them in half. The lessons are set up where this is possible with no negative effects on the learning. That is it. It is simple, yet effective to use. It is fun and engaging. This is the best of both worlds. Well, in a nutshell, we loved this interactive workbook. There are so many good points to this workbook. Little Miss was happy to grab a stylus when it came to the writing portions and I loved that we had an iPad to do this on. When we tried to do the writing portions on the computer, it was frustrating for her to control the mouse, so we just skipped that. I loved that when using the stylus, it was still like writing with a pencil. I loved how simple it was to teach Little Miss her reading skills, and how different each lesson was. This made it fun each time we sat down to learn. The teacher's guide gave me the confidence to know that I wasn't going to screw up teaching this important skill to her. Knowing how to work each page was important to me and this guide was perfect at explaining each step of the lessons. If you are looking for an old fashioned style workbook that catches your child's attention like a video game, I think you need to look at this Interactive Workbook. You don't have to take my word for it, check out these other reviews and see what they think as well! What is your number one fear when it comes to teaching your child to read?